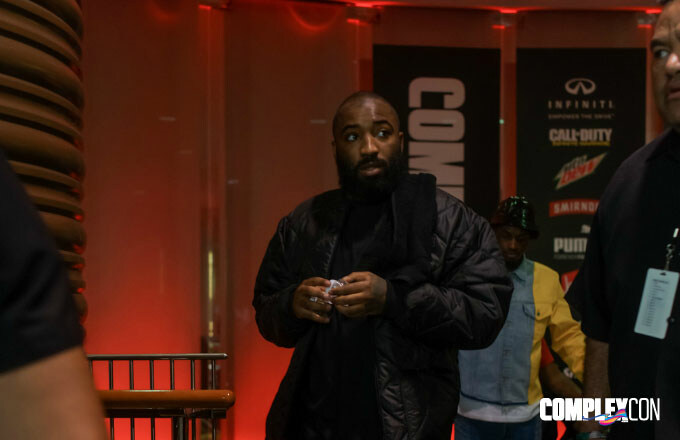 Day two of ComplexCon brought out a number of celebrities who took in the sights of our inaugural festival, and even participated in a few impromptu events. 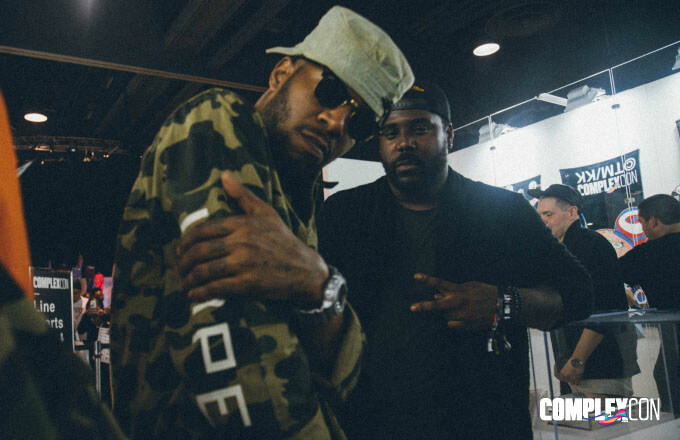 Night one performer Kid Cudi stopped by to check out the exhibitions, and he came through with fellow Clevelander King Chip. 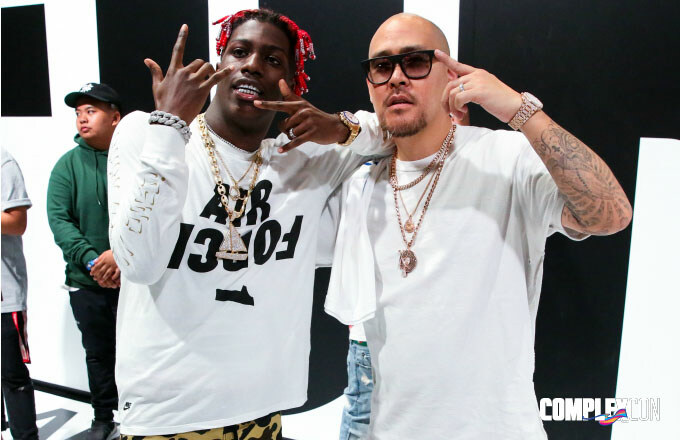 Lil Yachty took photos with fans at the Nautica booth and also kicked it with Ben Baller at the Nike installation. 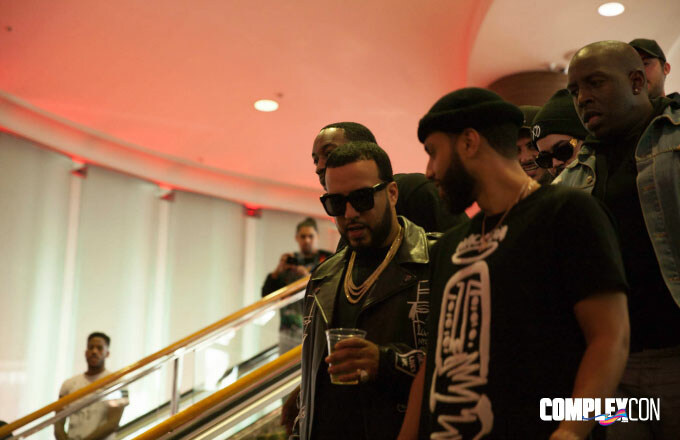 The big names didn&apos;t stop there, as French Montana rolled through with Coke Boy president (and) brother Zack, and YesJulz spent some time at the PumaLab. 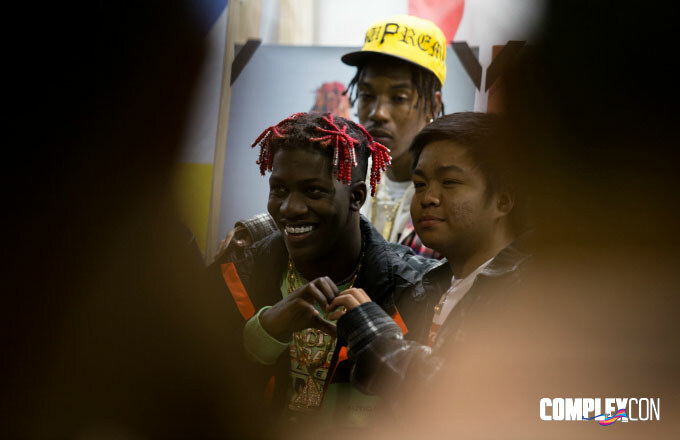 Here&apos;s a look at those and more who showed up for day two of ComplexCon.